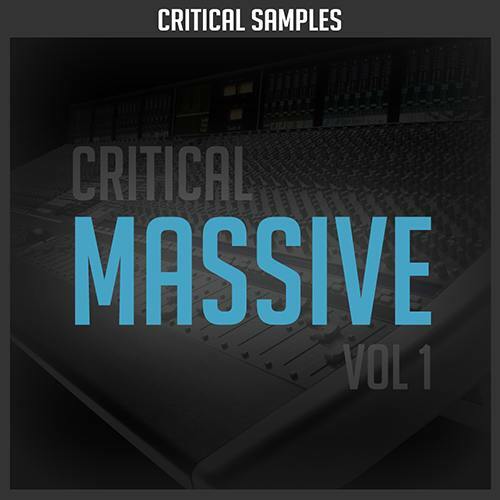 “Critical Massive Vol 1” has 64 QUALITY presets for native instruments popular synth Massive. No more using the same out of date stock sounds that everyone else has been using. Grab our new Massive Presets Pack – and you’ll use massive as your go to synth! We created hundreds of presets for other sample companies best sellers now we are doing our own release. We designed and hand crafted each preset to fit well in the mix based on the presets intended use – Lead, Bass, FX, Synth, Pads and Drums. With this pack save time to make music instead of countless hours of sound designing. We included only the most up to date sounds – ideal for hip hop, trap, edm and dubstep. very unique, do away with those stock sounds! Current Updated version of Native Instruments Massive.